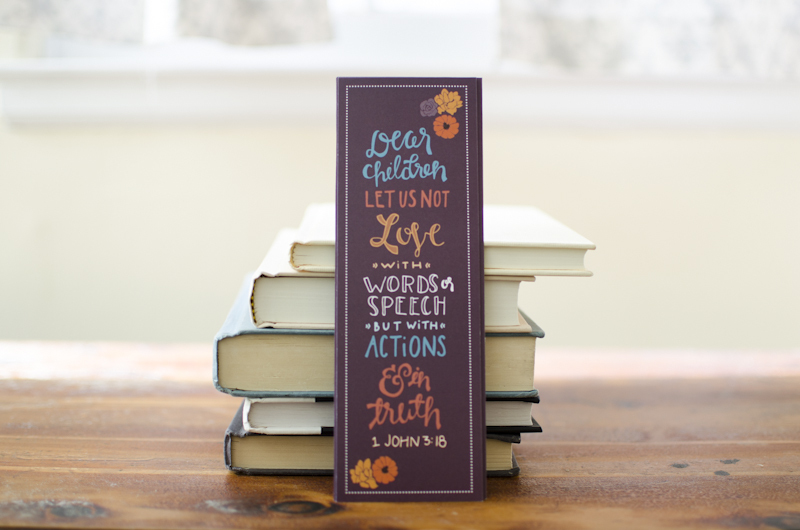 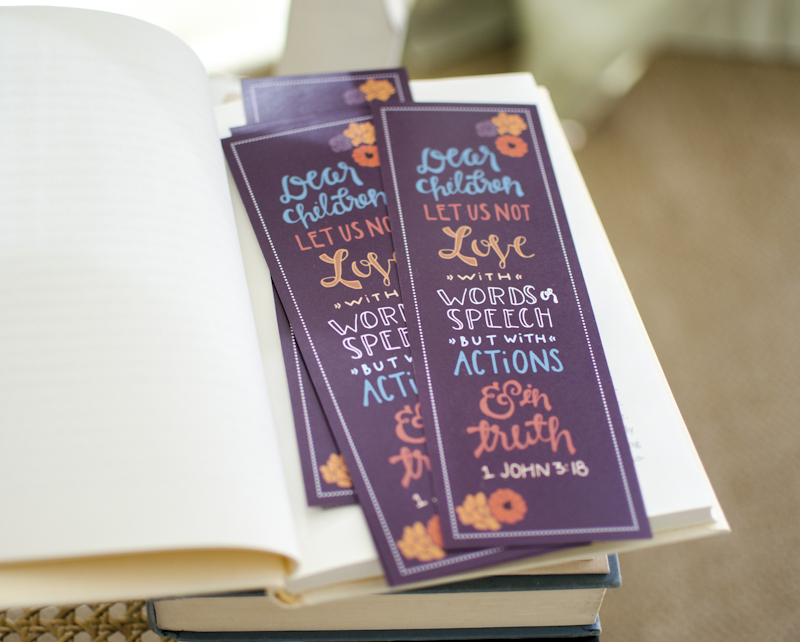 I recently had the opportunity to design a bookmark for someone I know through the Young Life community. 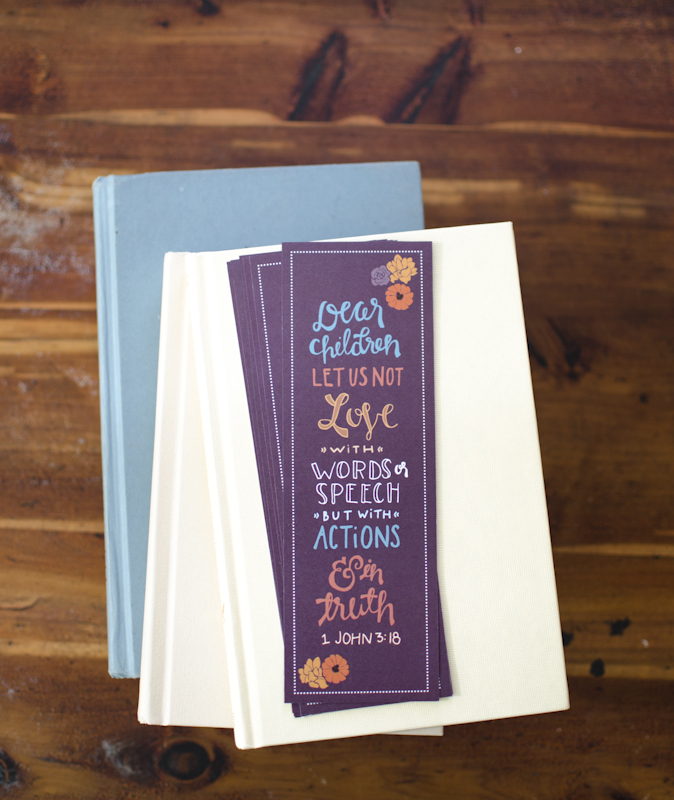 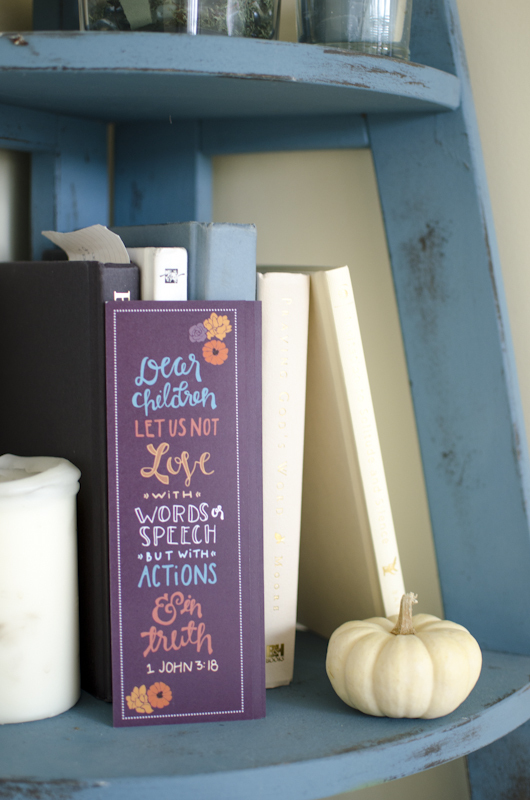 She asked me to create a bookmark for her bible study--they read this verse before starting their study each week. 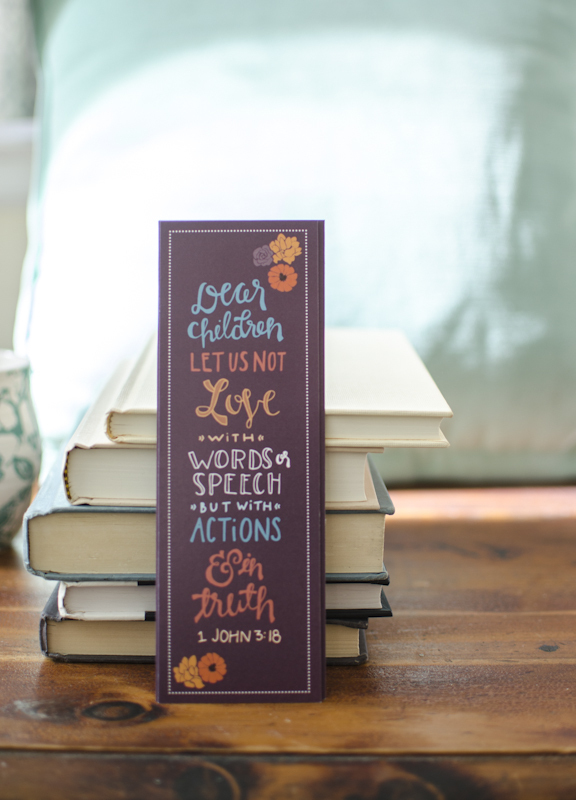 I was honored that she asked me to create this!